Adult Learn to Play is an instructional hockey class that pertains to the fundamentals of hockey. This class deals with forward and backward skating, stickhandling, shooting, and passing. As well introductory power skating techniques. 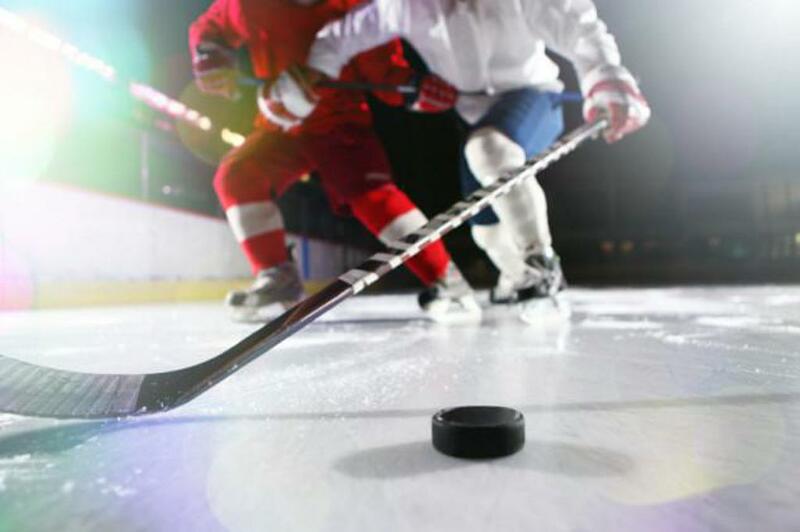 Current C league hockey players as well as individuals new to the game will gain a lot of technical knowledge that will help progress their hockey skills. All students in learn to play must already have skating ability on hockey skates and a desire to learn! This class focuses on both individual and team hockey skills so that players cannot only progress on a personal level but understand how to contribute to their team during game play. The class is designed for adults ages 16 and older.